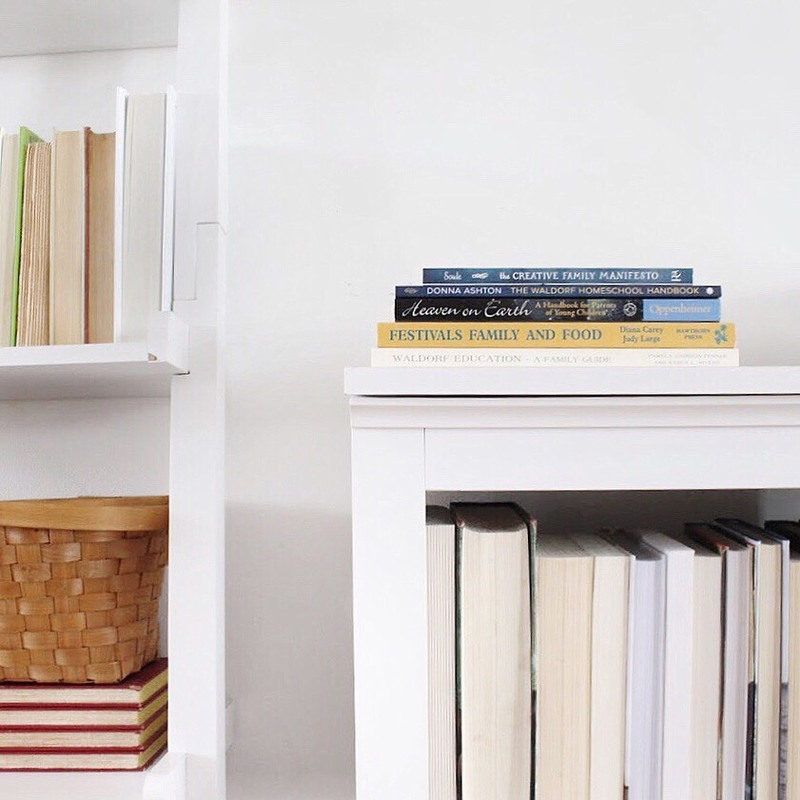 5 Books to Bring Waldorf Into Your Home. Books are one of my favorite resources to gather information from. Googling is great for top of the head questions but when I know I'm going to want to reference something back time and time again a book is my go-to. When I was looking to shift our family to a more Waldorf mindset, I gathered a few reads to help me along the way. The advice & information I received in the pages of these books would give me the tools I needed to implement a seasonal and daily rhythm, bring more connection to our family, and give me more understanding into the growth & development of my children's minds. To this day I still pull out these books frequently to find inspiration, to trouble shoot areas that we are still working on, and to reinforce my knowledge of the Waldorf philosophy. These 5 books are just a jumping off place for you to explore, there are so many amazing books on this subject but I find these are constantly being pulled from the shelves, pages dog-eared and worn. 1. 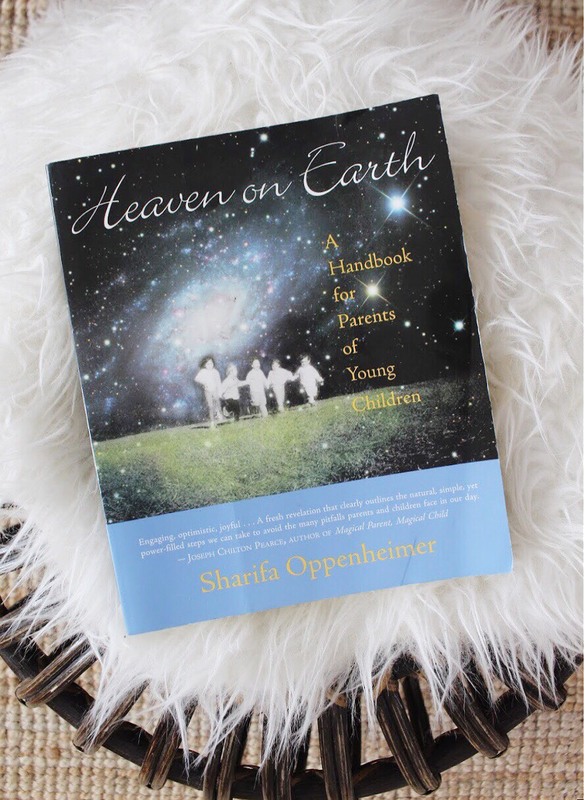 Heaven On Earth - If you have young children, this book is an amazing resource full of so many wonderful parenting tips and advice for you. With everything from ideas for indoor & outdoor play to simple and straight forward ways that you can connect with your children, it's my most reached for "parenting book" of the bunch. I find daily inspiration in the pages and constantly find myself re-reading the wisdom it contains. 2. The Creative Family Manifesto -This book is about enhancing your entire family’s creativity through everyday rituals, art, play and handwork. 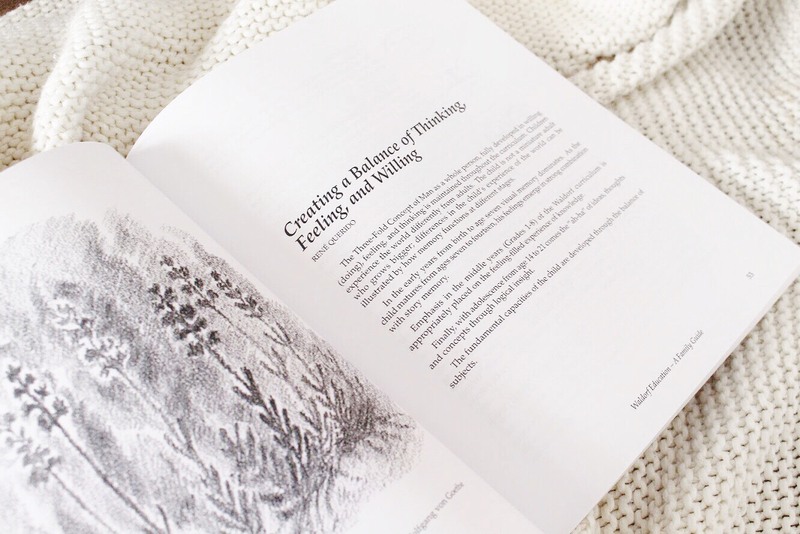 It is filled with simple tips and inspiration for you to start creating a life for your family that is both beautiful and filled with meaningful connection. 3. The Waldorf Homeschool Handbook -This Handbook is made for homeschoolers but is a wonderful resource for any family wanting to create a more Waldorf environment in their home. It touches on meal planning, self care, daily routines, and so much more! 4. Festivals, Family, & Food - Being in tune with the rhythm of the seasons is a huge pillar of the Waldorf philosophy. Honoring festivals and seasonal celebrations is a way our children can feel connected to the full cycle of the year and to different cultures & religions around the world. 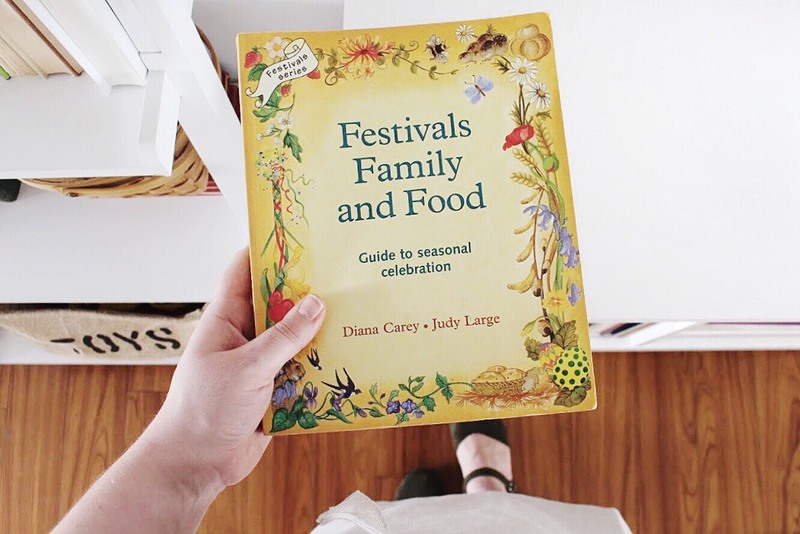 This guide is filled with recipes, games, songs, poems, and more to help your family honor all the festivals & celebrations the year has to offer! 5. Waldorf Education: A Family Guide - This educational guide is a great starting place for those of you who want to homeschool in a Waldorf style but I also love it for its insight into the different ages and developmental stages of our children from kindergarten through high school. It gives you a wonderful idea of how your child’s brain is working and the way that they are processing and experiencing the world around them. A must for any parent who wants to take a more gentle and developmentally appropriate approach to learning and parenting. I hope this list is useful to you and will help you on your journey towards a more Waldorf style home. Do you have any Waldorf parenting books that you love? Share them with us in the comments! A Look Into Our Homeschool Day.